Let your customers know you're thinking about them by sending them custom imprinted promotional Mugs.Keep your message in front of customers with every sip from this affordable ceramic mug. A great gift or giveaway! 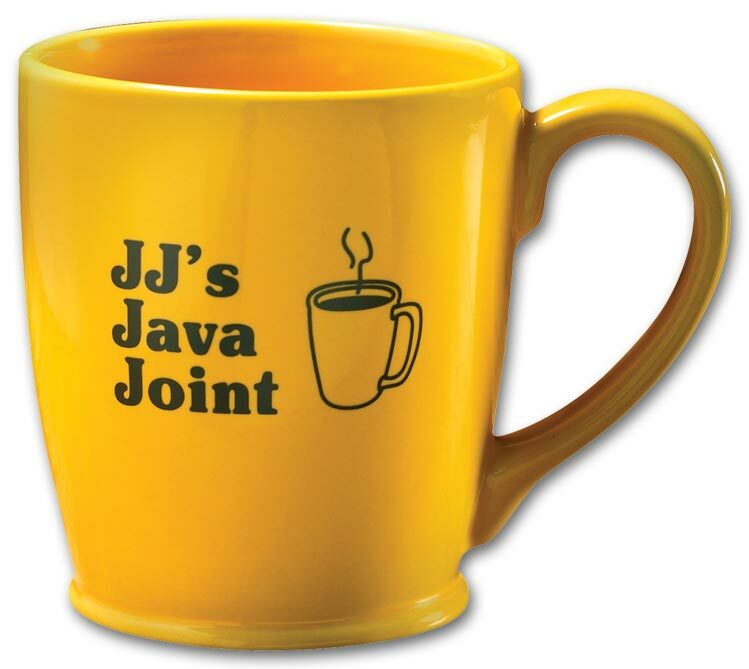 Sleek design makes this a great gift, with double-wall stainless steel construction that keeps hot drinks hotter and cold drinks colder! 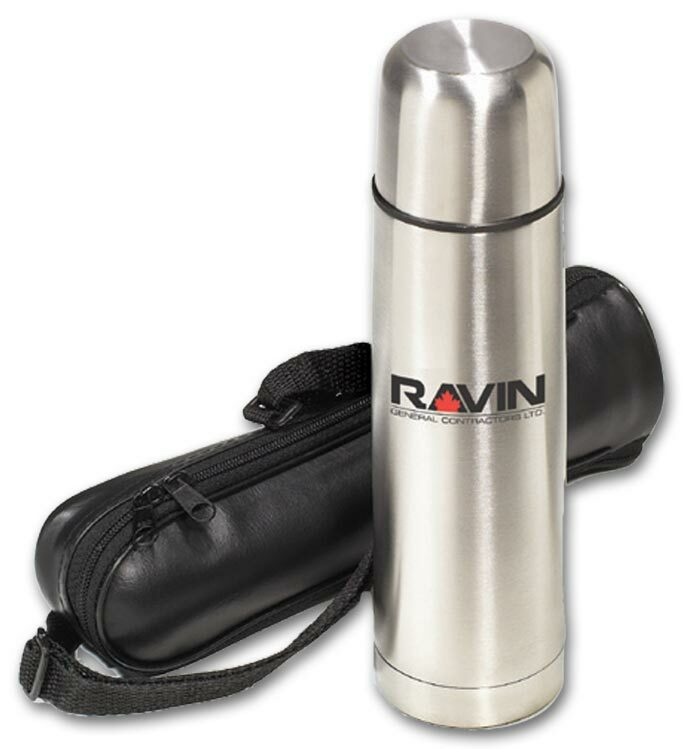 Let your customers know you're thinking about them by sending them custom imprinted promotional Flasks.A handsome laser-engraved gift that showcases your message year-round, keeping hot drinks hotter and cold drinks colder! Let your customers know you're thinking about them by sending them custom imprinted promotional Water Bottles.Promote your message with every sip from this durable sports bottle, ideal for sporting events and activities. This heavy-duty water bottle makes (and takes) a big impact! Large size, stainless steel features & eye-catching design make it a great billboard for your imprint. This stainless steel water bottle is great for keeping your beverage cold & free of unpleasant tastes or odors. This reusable water bottle gives your message environmental appeal - it's biodegradable! Refresh your customers memories while they quench their thirst! This stainless water bottle with a curvy silhouette features a spill-resistant twist-on lid. Matching carabineer included. Our 32 Oz. Laguna PC Bottle has a non-toxic freezer gel stick that keeps drinks cold and displays your company logo. Splash your logo on this sport bottle. These Food Grade PET Bottles feature the Twister family design and your personalized business imprint. Easily add ice cubes with the contoured wide-mouth design. 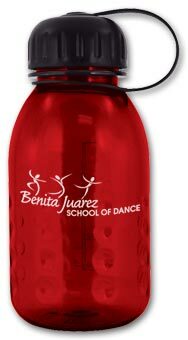 This hinged-cap water bottle makes a big impact that will be sure to keep customers refreshed! Eye-catching design make it a great billboard for your imprint.